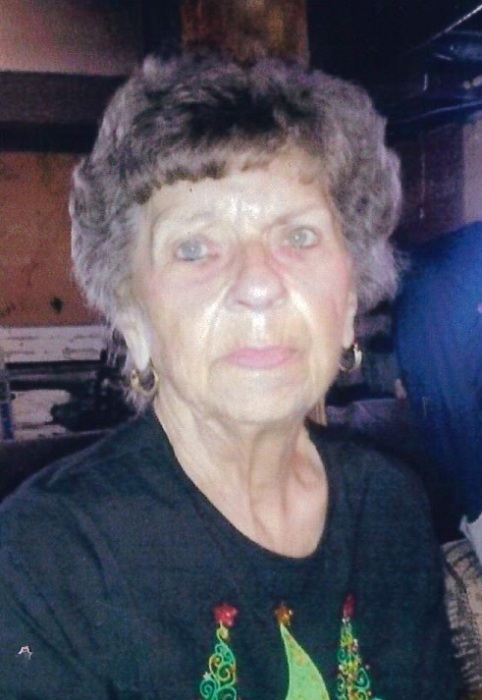 Phyllis LaRae Riggs, 85, of Arthur, IL passed away at 2:30 A.M. on Friday, January 18, 2019 at the Arthur Home. LaRae was born on July 24, 1933 in Pierson Station, IL. She was a daughter of Charles and Mary (Sanders) Schuchmann. She married Carl E. Riggs on July 2, 1971 in Arthur, IL. Survivors include her husband Carl of Arthur, IL; three children, Tena Ping of Sullivan, IL, Penny Norman and her husband Gary of Pierson Station, IL and Paula Woodcock and her husband Randy of Fisher, IL; ten grandchildren, twenty-four great-grandchildren and four great-great-grandchildren; one sister, Norma Krummel and her husband Gary of Arthur, IL and a daughter-in-law, Rickie Mosser of Lovington. She was preceded in death by her parents, twin sons, Larry Mosser who passed away as an infant and Barry Mosser, one sister, Mary Lou Welch and one brother, Charles Schuchmann Jr.
LaRae had been a member of the Arthur Library Board. She enjoyed reading, dancing and crocheting. She liked to go boating with family and friends. She had been an avid Houston Oiler fan and enjoyed watching football. She was a great cook and she truly loved spending time with her family. Memorials may be made to the Arthur Home.